Controlling humidification has become a huge issue over the last several years. Empire HVAC offers power humidifiers and dehumidifiers for home and light commercial applications. Additional humidification in the heating season can improve health, lower heating costs, and reduce static electricity. 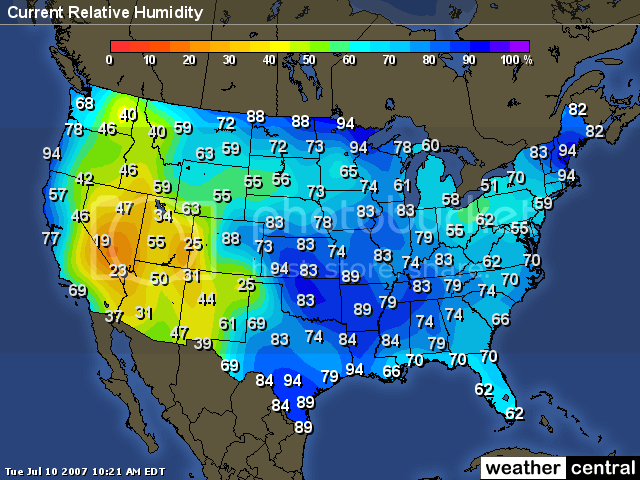 Reducing humidity in the summer months can be critical for healthy indoor air quality.